Had a ball! Jungle George and Phil were great! More than happy to post photos on social media. 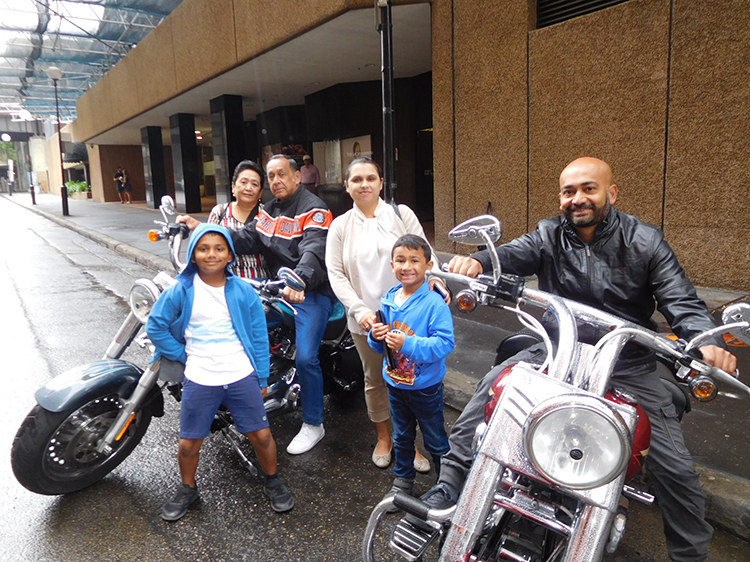 The Sydney sights Harley tour is just what Uncle ordered. When your Uncle comes over from London you have to go on a Harley Tour. Phil and Jungle picked them up from their hotel and rode them around Centennial Park, Double Bay, Rushcutters Bay, Kings Cross, Woolloomooloo, Lady Macquarie’s Chair and back to hotel. It was a rainy day but it didn’t dampen their spirits and they still enjoyed the experience. 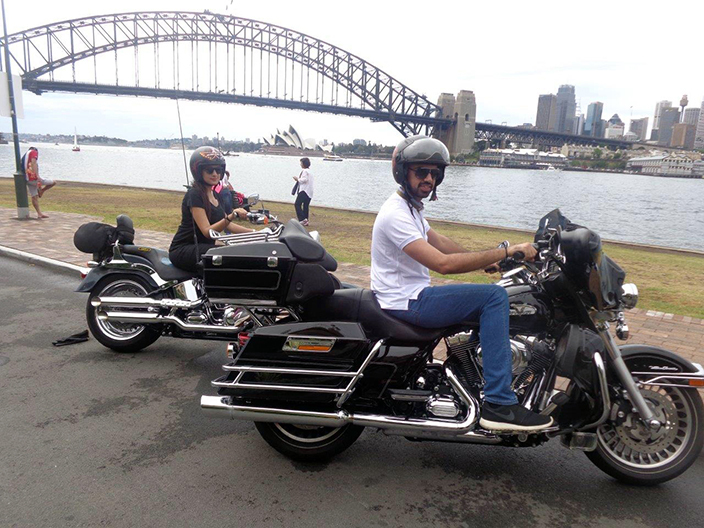 A Sydney sights Harley tour is a good tour to do if you want to ride around the city.